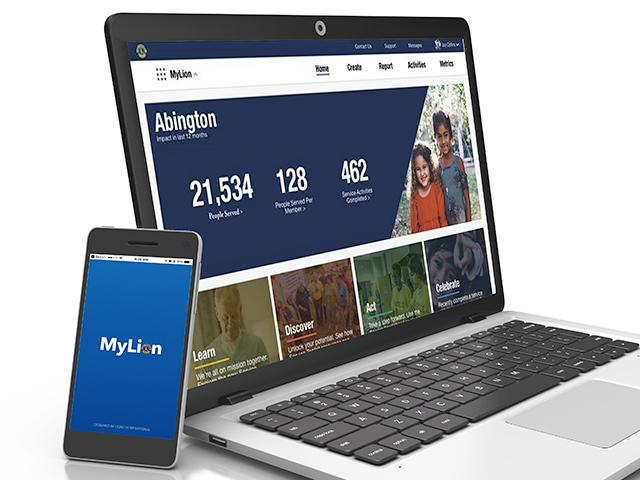 With its optimized search tool, MyLion™ allows potential members to discover local clubs and service projects. But proximity and name recognition alone are often not enough to encourage non-Lions to reach out to a club. Once they have found a club or event within a reasonable distance, people will likely search for the club’s Facebook or Twitter page before making the decision to attend a single meeting or event. In fact, social media has such an influence that a survey conducted by Market Force showed 78% of people said it had an impact on their purchases. You may be familiar with this age-old sentiment. And it’s as true today as it’s ever been. Technology is changing at an unprecedented rate. Communication on a large scale has never been faster or easier. Nowadays, a large number of people are finding this quality of social media appealing: 71% of people using the Internet worldwide are also social media users, according to Statista, and that number is continuing to grow. The MyLion app drives traffic to your social media page, and your social media page will drive that traffic to your club. But if a club’s page has been dormant for a while, there is a high chance potential members will be scared away. Echoing Baker’s analysis, Ceballos says, “If I go to a website and it’s not updated for a month, two months, I’m not going to come back.” A social media page that doesn’t exist or hasn’t been touched in a while will puzzle potential members the same way a store without customers inside and an open sign in its window will make potential buyers uneasy. 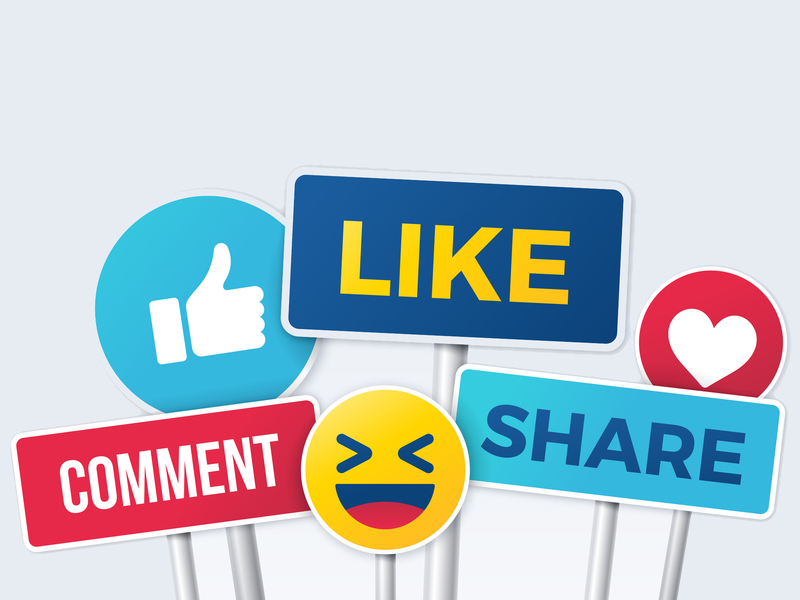 Keeping your club’s social media page well-maintained and active will signal that your club is healthy and thriving. It’ll be a welcoming sign to potential members. Just keep in mind that this free form of marketing is the face of your club. Making a good first impression goes a long way towards recruiting more helping hands. There is definitely a learning curve to using social media, which is understandably daunting for many. Winster knows this, and as a member of the Lions Smile team, he wants to help. Social media is a powerful asset to your club, and we want you to succeed in using it. If you have any questions about using this free marketing tool, please visit www.lionssmile.org.